Starplex® 2 is a high performance multipurpose EP industrial and automotive grease designed for a wide range of applications, including wheel bearing and chassis lubrication. Starplex 2 is formulated with high quality ISO 220 mineral base oils, a tough lithium complex thickener and rust and corrosion inhibitors, combined with EP and tackiness additives to provide robust protection. Always confirm that the product selected is consistent with the original equipment manufacturer’s recommendation for the equipment operating conditions and customer’s maintenance practices. Copyright © 2018 Chevron Africa-Pakistan Services. All rights reserved. 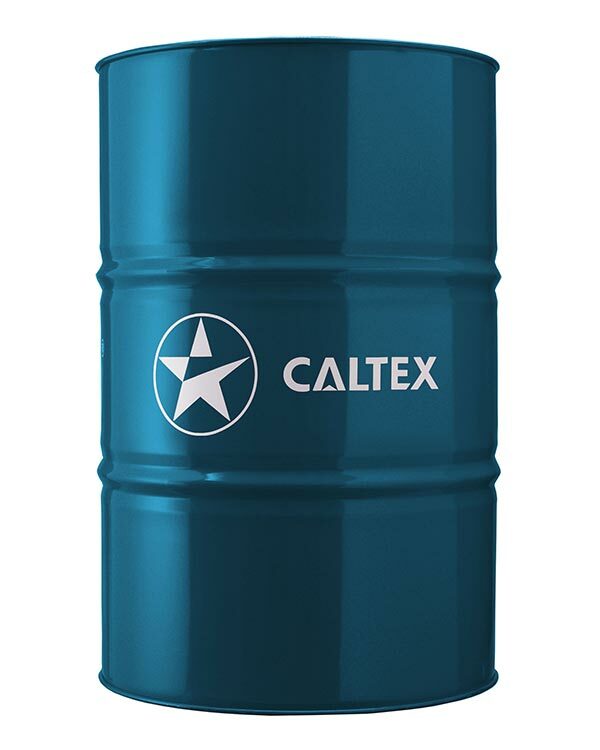 The Caltex mark is owned by Chevron Africa–Pakistan Services (PTY) Ltd. under License to Astron Energy (Pty) Ltd.